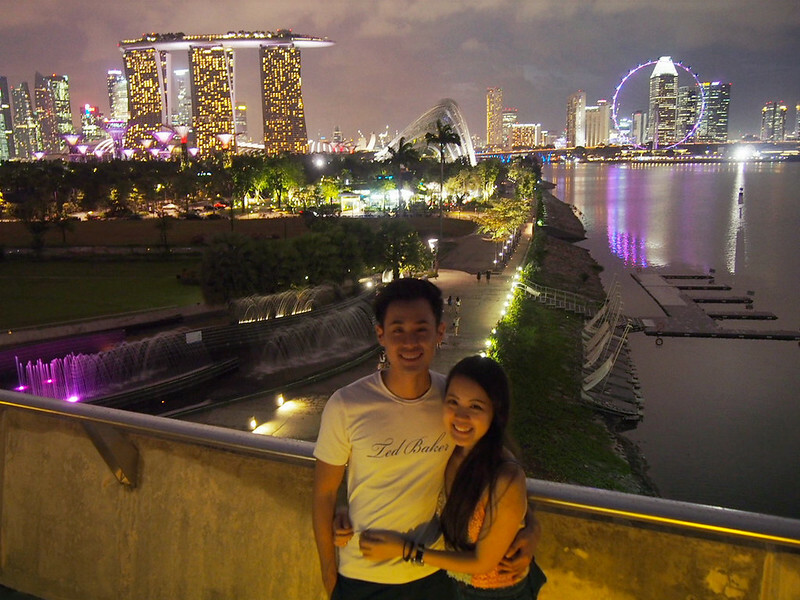 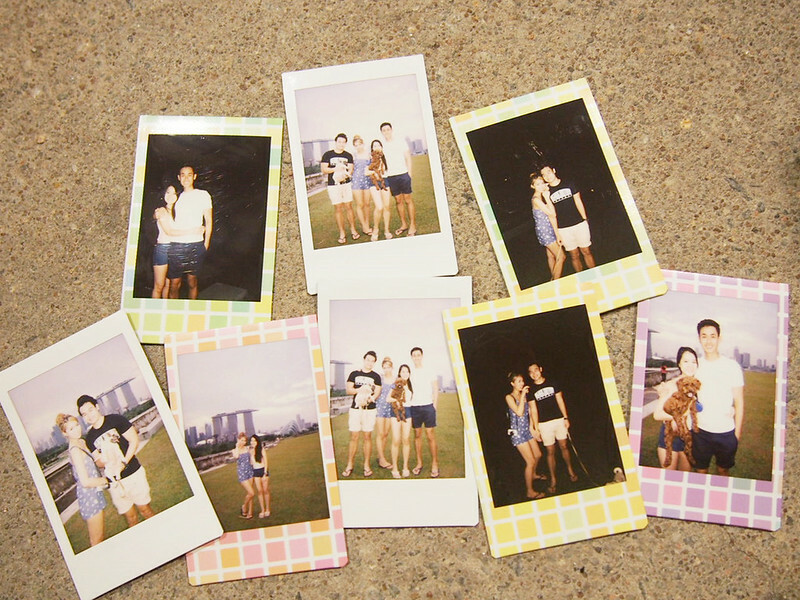 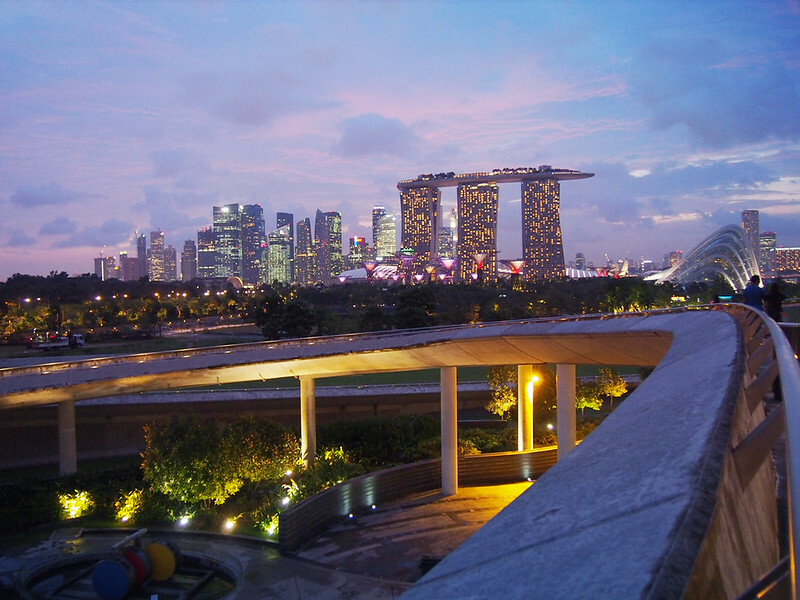 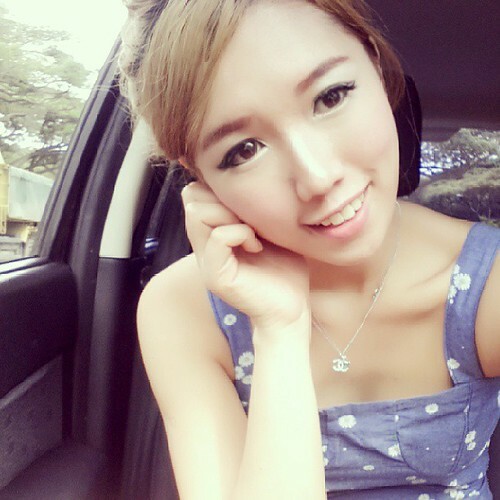 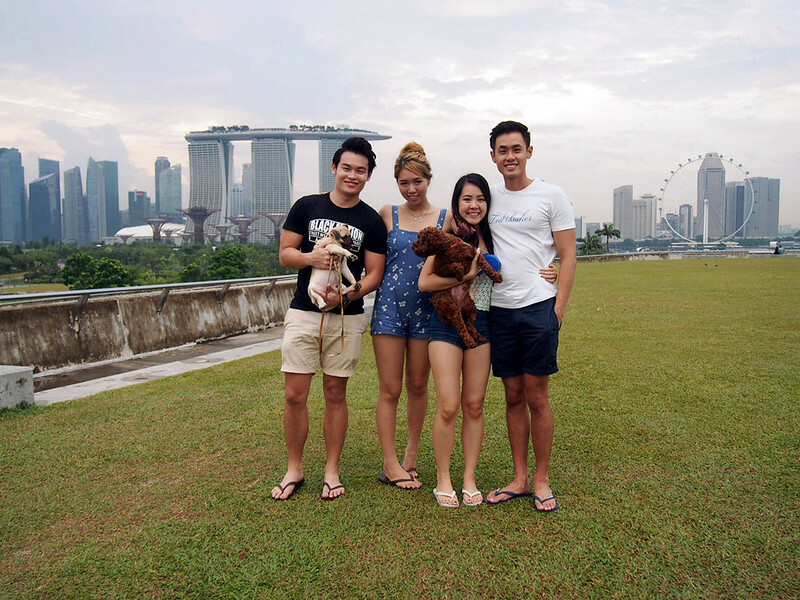 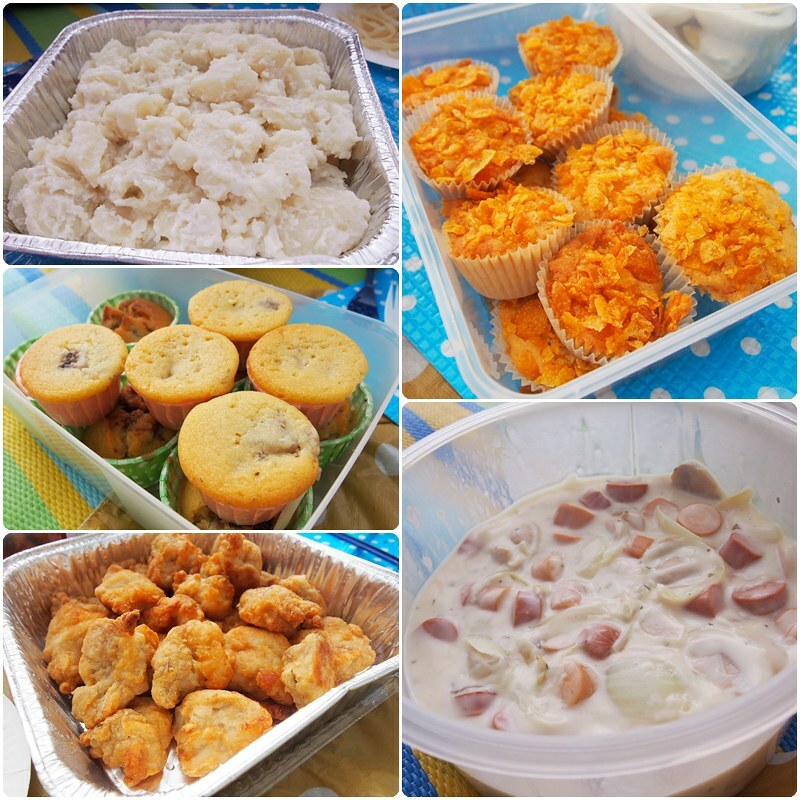 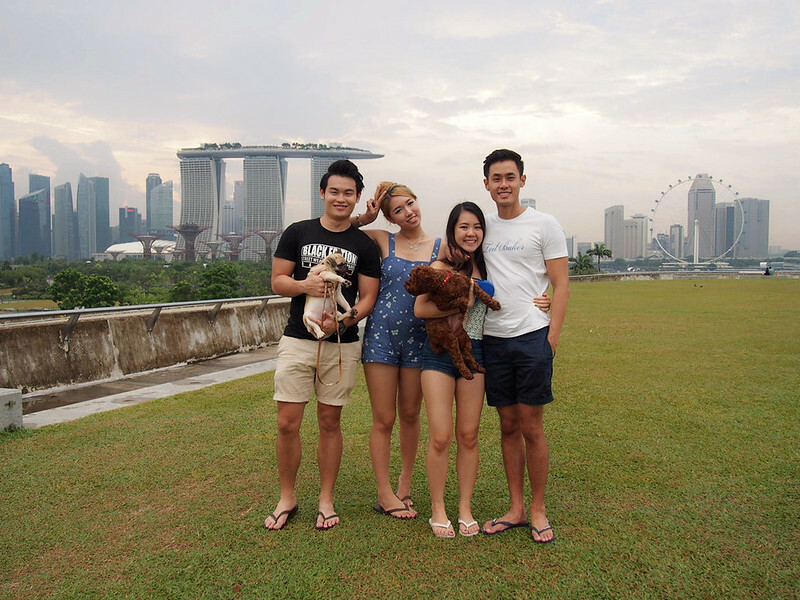 SHENNYYANG - Singapore's Lifestyle & Travel Blogger: It's a Double Date Picnic! 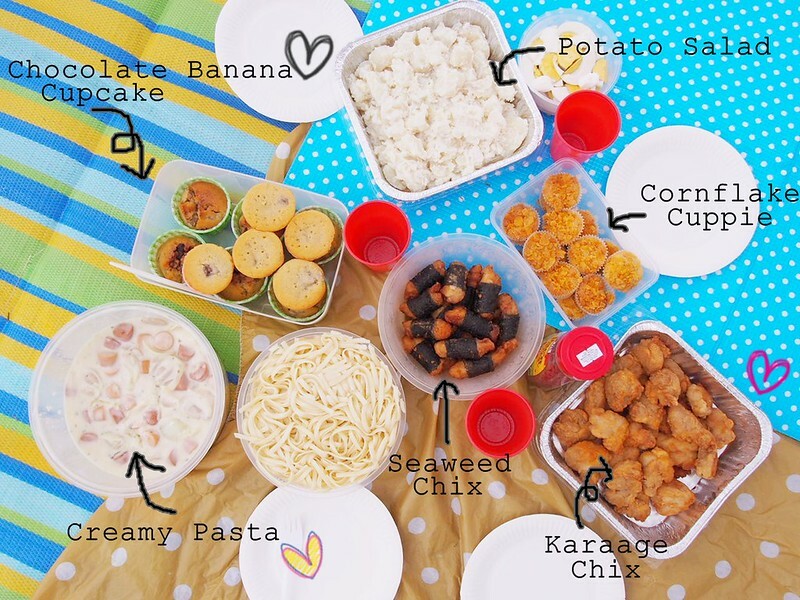 It's a Double Date Picnic! 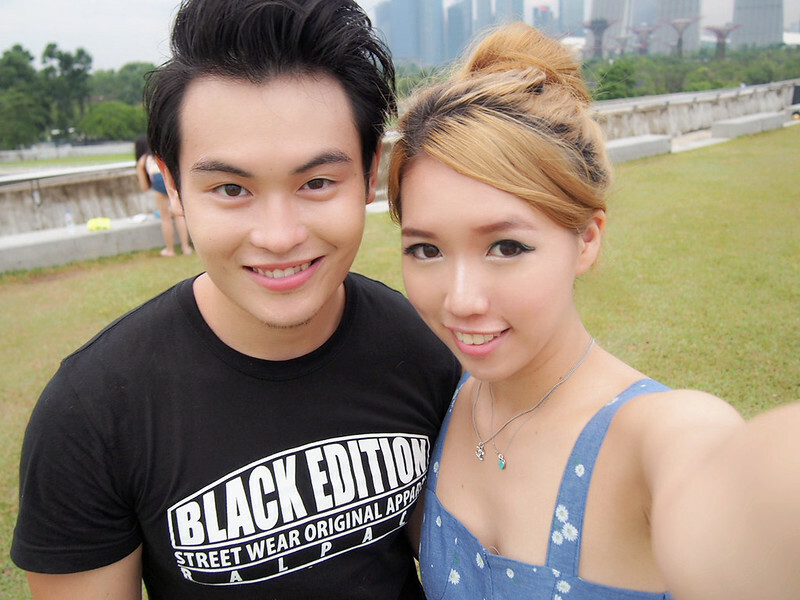 Had a double date picnic on Monday with Steffi and her sweetheart! 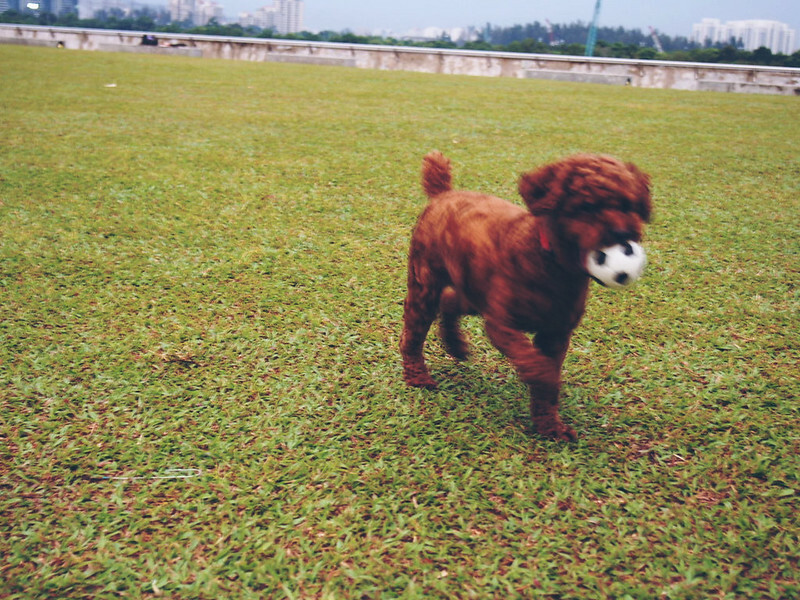 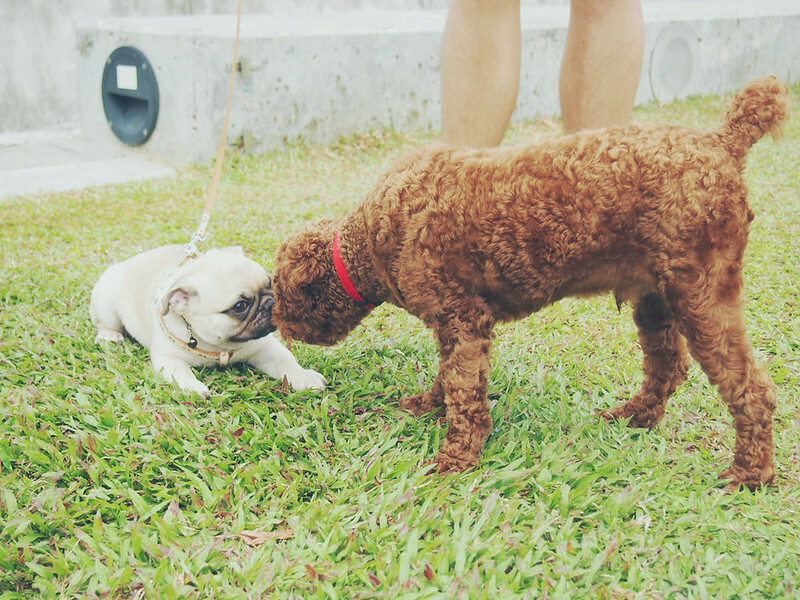 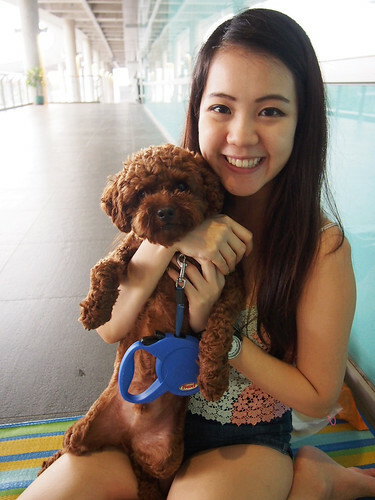 Steffi brought her toy poodle along named Rooney while we brought Puggu! 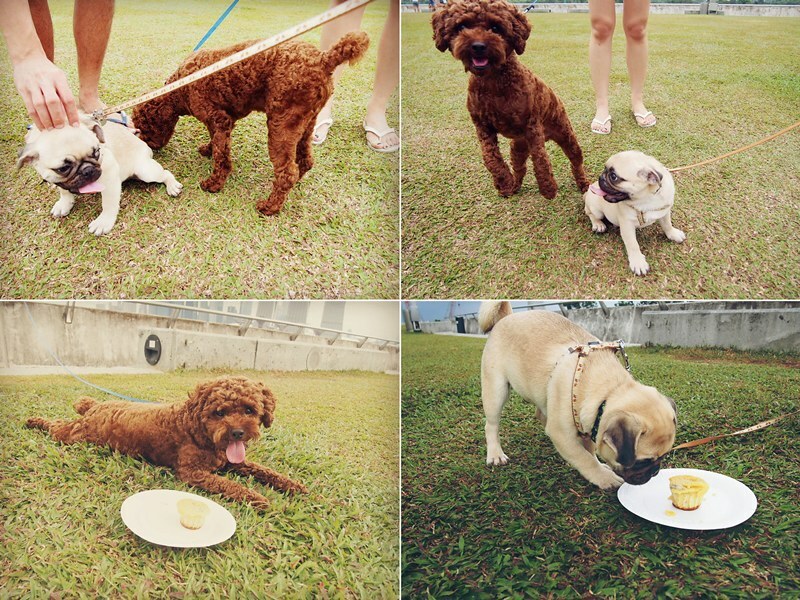 Steffi even baked cupcakes for the dogs so they wouldn't feel neglected when we are having our own picnic! 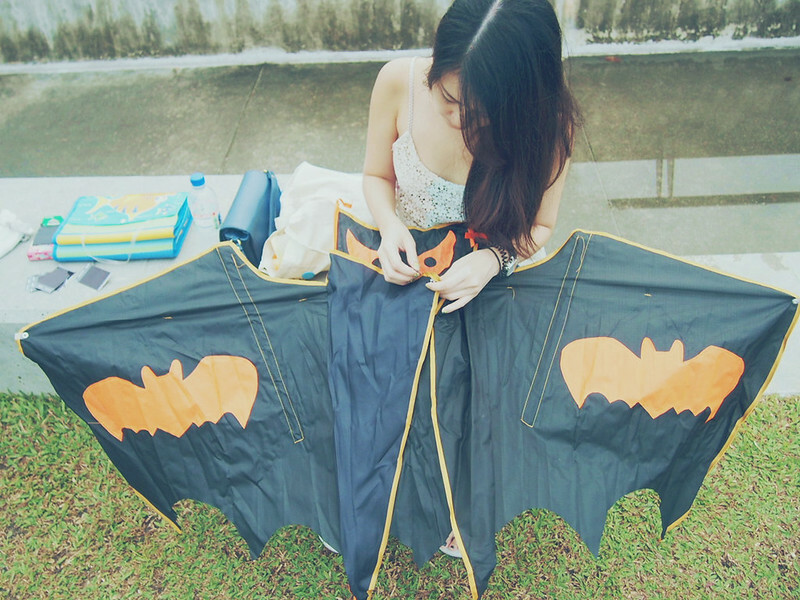 Damn effort! 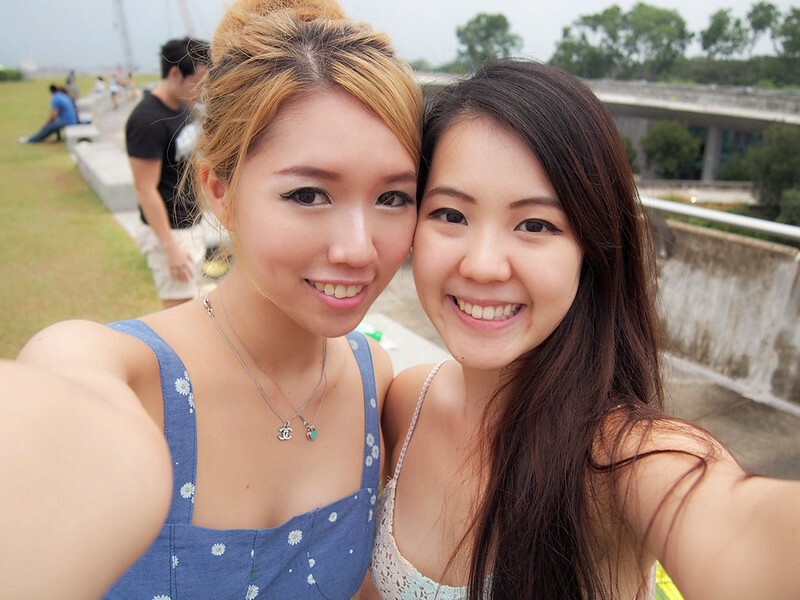 So we moved down to the 2nd level where it is sheltered to continue our picnic! 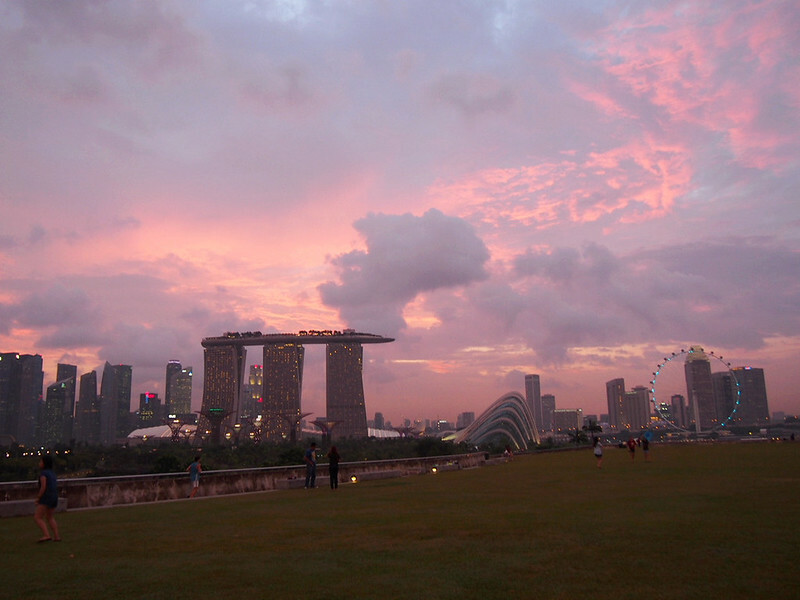 After an hour, the rain finally stopped and the skies were clear again! 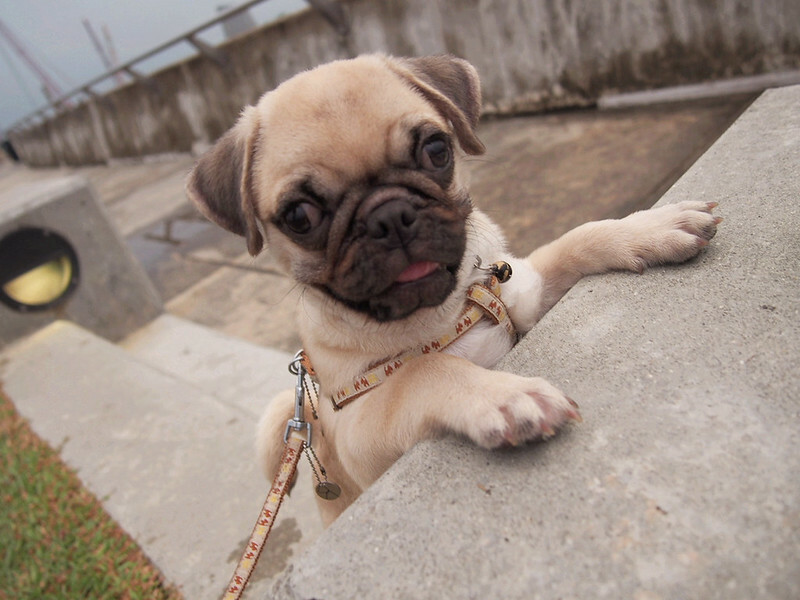 Puggu Tay! 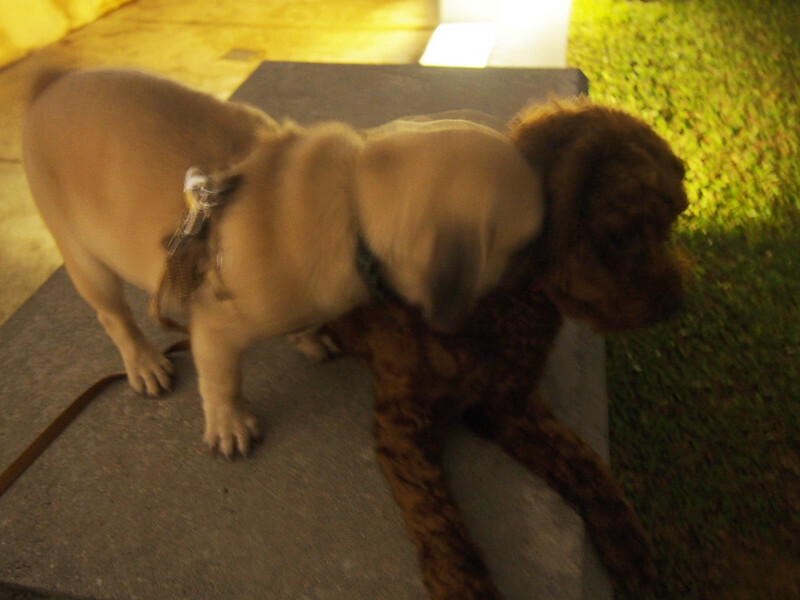 So freaking naughty the whole time!! 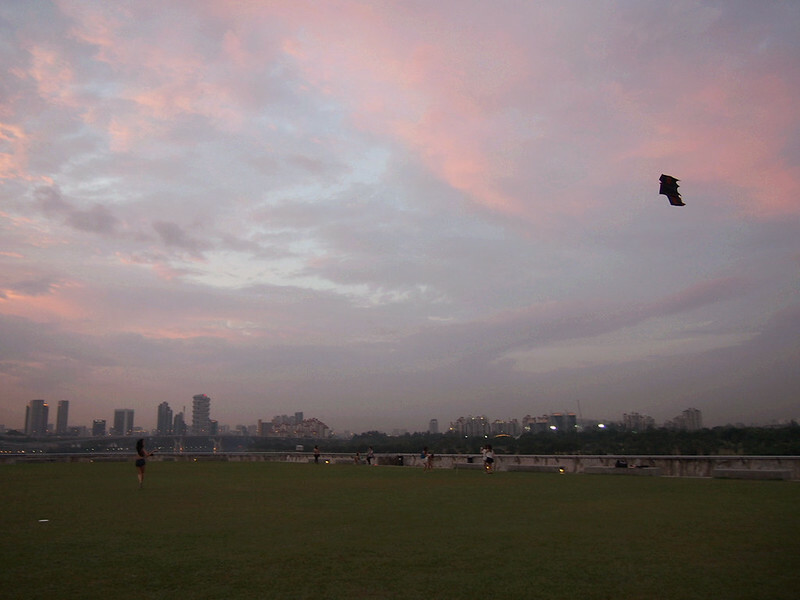 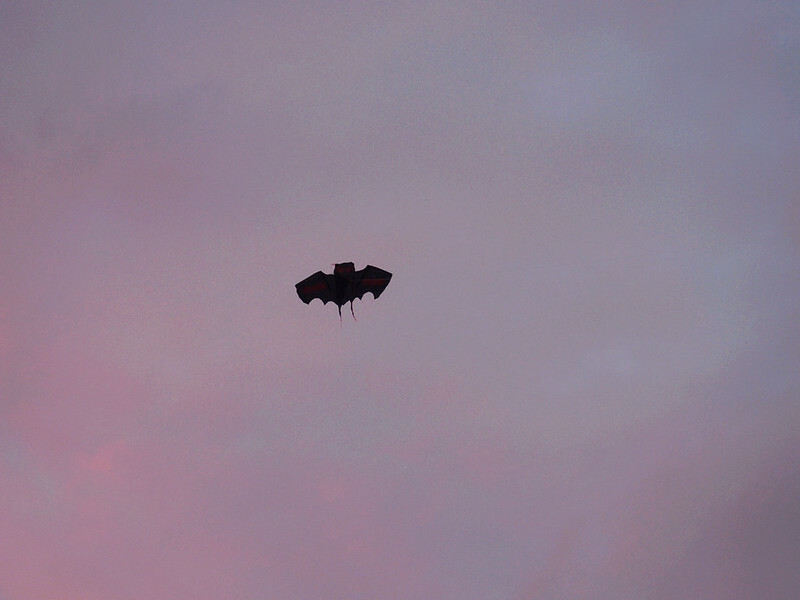 Me trying to fly the kite!